It is that time of year again for all business entities formed, qualified or registered to do business in Maryland (whether domestic or foreign). An Annual Report, and, if necessary a Business Personal Property Tax Return, must be filed with the State Department of Assessments and Taxation (SDAT) by APRIL 15, 2019, unless an extension is obtained. 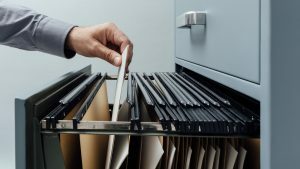 Failure to timely file these documents may result in the forfeiture of the right to conduct business in Maryland and lead to other problems such as late filing penalties. To quickly and easily file online before the deadline on April 15, 2019, you can visit: http://egov.maryland.gov/businessexpress. For more information about filings that Maryland business entities are required to submit annually, and to view the standing of your business, visit the new SDAT Maryland Business Express page at https://businessexpress.maryland.gov/manage/maintain-good-standing-status. All Maryland business owners should consider signing up for the SDAT email distribution list (https://public.govdelivery.com/accounts/MDSDAT/subscriber/new?preferences=true) to receive timely reminders about important filings and general SDAT news updates. To discuss corporate compliance and other business-related issues, please contact Ian P. Bartman at ibartman@offitkurman.com or 240-772-5115. 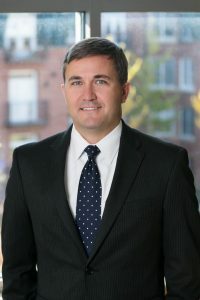 Ian P. Bartman is a business litigation attorney and Chair of the Commercial Litigation Practice Group (South). Ian’s practice involves commercial litigation matters, construction law, real estate litigation matters, land use and zoning matters, commercial landlord-tenant matters, and estate litigation matters.